The countdown is on for the 1997 movie Titanic turns 20. James Cameron slaved for years to bring his movie about the famous RMS Titanic to the big screen, and the world is grateful that he did. James Cameron wanted to do a movie about the RMS Titanic, and he literally invented the technology to make it happen. Cameron’s brother, Mike Cameron, even invented a special camera that can could film the real deck of the Titanic, and it was this amazing footage that was included in the movie. However, despite the fact the movie is about the famous unsinkable ship that sank on her maiden voyage, the movie is also about love. The two main characters are named Rose DeWitt Bukater, and Jack Dawson, and the two found love despite the odds against them. However, despite the love these two shares, a lot of people do not believe that Rose and Jack should not have ended together. Did Rose make the wrong decision when she chose Jack over Cal? Well, here are some reasons why Jack Dawson was literally the perfect boyfriend. When Jack and Rose meet each other, it was on the stern of the ship, and she was about to jump to her death from the stern of the Titanic. 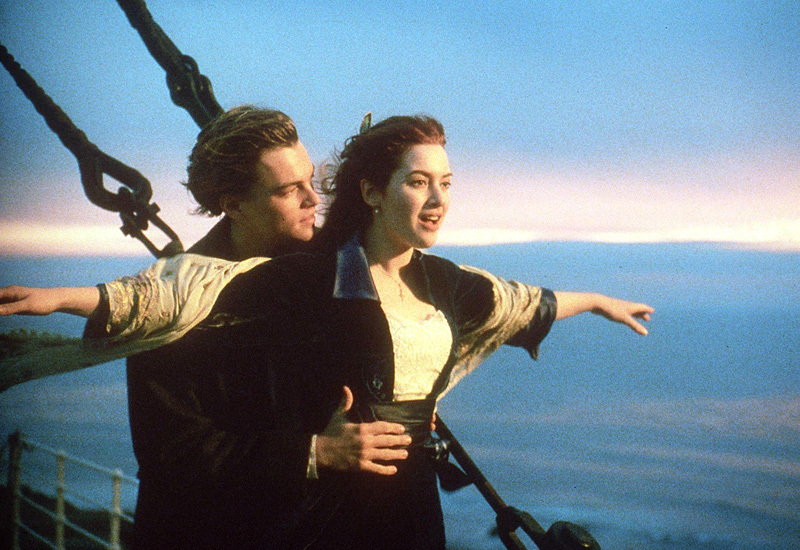 Rose is determined to jump to her death, but Jack is there to try and convince her otherwise. 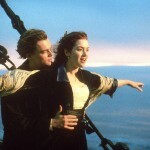 Jack claims that if Rose jumps, Jack will have to jump into the water after her, which is a very honest statement. From the height of the stern to the surface of the water was over 11 stories, and the fall would have killed him, but he was determined to be the hero that would save the poor little rich girl that wanted to end it all. Jack Dawson won his ticket on Titanic with a very lucky hand of poker. Once he and Rose start to talk, it is clear that he is a talented man. Jack was an artist, and his sketchbook was filled with amazing drawings he had done while travelling the world. Jack Dawson was an artist, and had he lived, he may have ended up famous because he was a talented man with a real eye for the human form. Jack Dawson was a man that knew how to party. After having dinner in the First Class Dining Saloon, clearly Jack wanted to do something more fun with the rest of his evening. 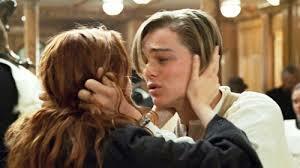 Jack and Rose met at the clock, and then he took her to the Third Class Dining Room, where was big party was going on. Who knew that an artist had such a fine eye for a good time, and with that one scene of them dancing, he could really cut a rug. Even if Jack and Rose had made it to New York, at least he knew how to have a good time, which is something Cal Hockley was severely lacking. Jack was an artist, and becuase he was , he saw the world a lot differently then the average person. One thing was clear, Jack’s immense talent came from his heart, and he put his heart in everything he did including falling in love with Rose. While in the movie, Jack never says he loves Rose, he definitely makes it known that he does have very strong feelings for her. Think about it a moment, when the Titanic starts to sink, Jack does all he can to make sure Rose makes it to safety, and even puts her in a lifeboat. While it is true that Rose gets out of the lifeboat to be with him, his love for her is very clear and so is the size of his heart. The Titanic sank at 2:20 in the morning on April the 15th. Jack and Rose were on the fantail, and managed to swim out away from the disaster. 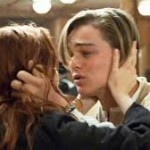 Once the couple is in the freezing water, Jack and Rose manage to find a big piece of wood paneling. While there has been much debate about the space on that wood, Jack sacrificed himself for Rose and let her be on it all alone. Jack ended up freezing to death, and then sank in the water, but it was because of his sacrifice that Rose was able to survive the sinking. Without Jack, would Rose have lived to go on and have the life she had or would she have ended up with Cal Hockley under the control of both him and his mother. Titanic the movie from director James Cameron is about to turn 20. The world is talking about it because it is hard to beleive that the movie is two decades old. However, the movie itself is timeless, and the story about the unsinkable ship, and the two people that fell in love aboard her, is timeless, and still a popular movie to this day.